Whistler’s famous Fire & Ice Shows are starting up for the winter again this Christmas Eve! Treat yourself to an incredible night of amusement as skiers and riders flip through rings of fire along with fire spinners, fireworks, and a DJ. This free night of live entertainment is the perfect way to spend Christmas Eve in Whistler with the whole family. Whistler’s Fire & Ice Shows take place every Sunday during the winter, weather permitting, and showcase Whistler best skiers and snowboarders. Make your way out to Skiers Plaza, located at the Base of Whistler Mountain, at 6:30 PM any Sunday, from Christmas Eve until the end of March to witness the truly spectacular event. Don’t miss out on the special New Year’s Eve edition of the Fire & Ice show this December 31st! Head over to Skiers Plaza at 11:30 PM on New Year’s Eve to celebrate the coming of 2018 with a brilliant fireworks display. Watching the side of Whistler Mountain light up with colours as fireworks stream down from above is something you won’t want to miss out on if you’re in Whistler this New Year’s Eve. If you’re looking to keep the party going after the show on Sunday’s you can head to the Garibaldi Lift Co. for Afterburn – the official after party. Enjoy live music by the Hairfarmers and even win prize giveaways, all at the GLC after 8 PM! Grab some friends and make it a Sunday fun day. This snowy winter season is just starting here in Whistler and there’s plenty of activities to get your blood-pumping that aren’t skiing or snowboarding! Check out some family friendly outdoor winter activities you can do in Whistler this winter! 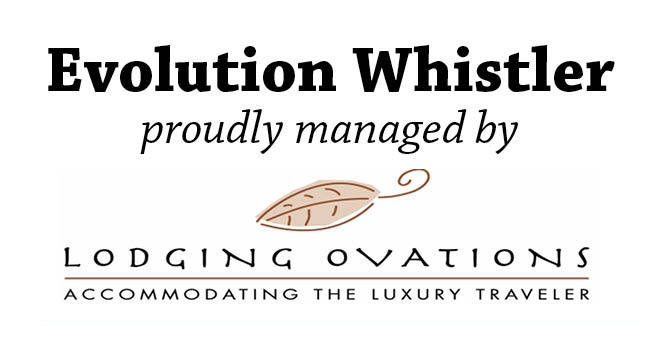 Looking for somewhere to stay in Whistler this winter? 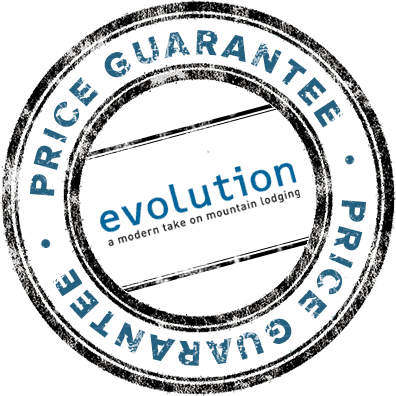 Evolution is located right in Whistler Creekside and offers you amazing deals and packages when you book. Make sure you book yourself the best ski vacation possible!